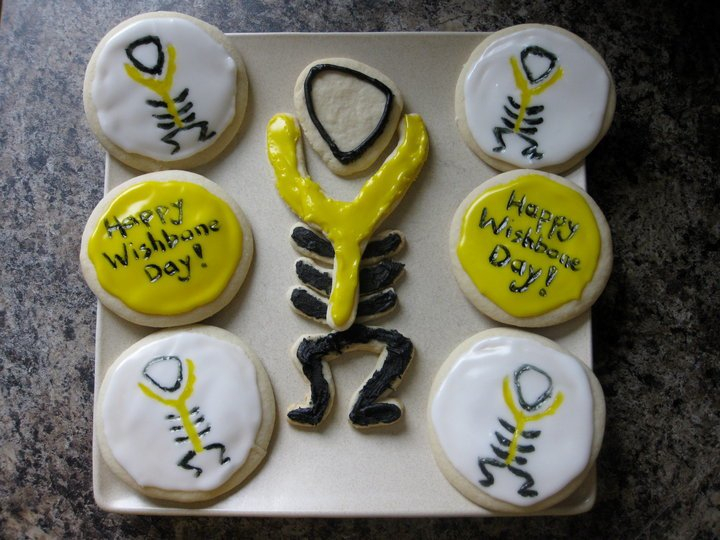 There are many ways you can express yourself this Wishbone Day. 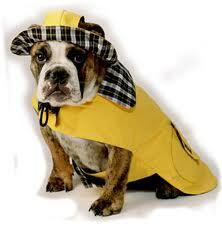 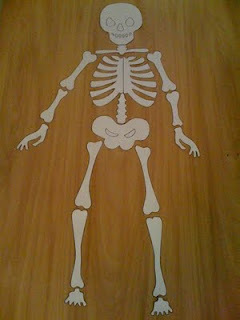 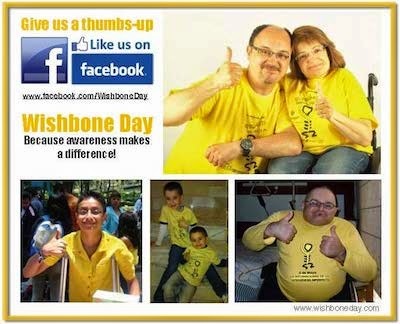 Here are just a few suggestions that our Wishbone Day supporters made themselves at home. 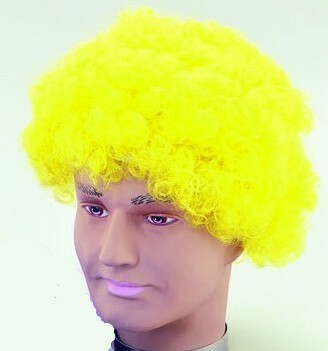 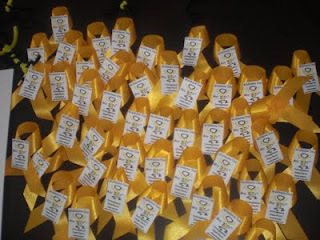 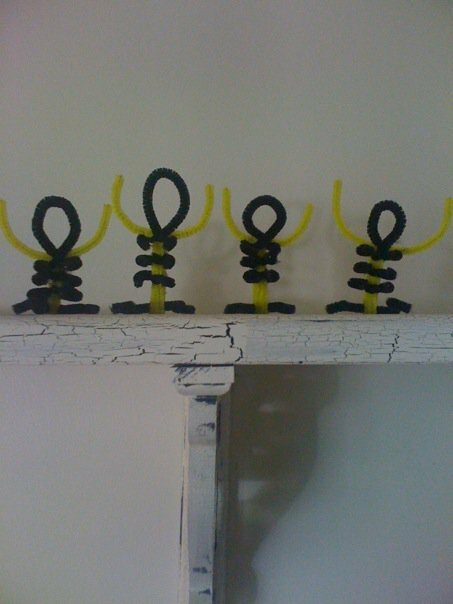 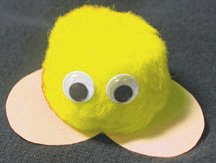 Wishbone Day figures made from yellow and black pipe cleaners. 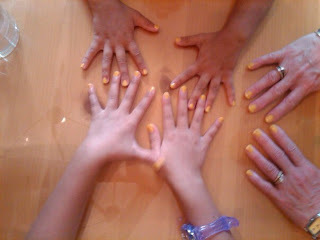 Wishbone Day yellow finger nails! 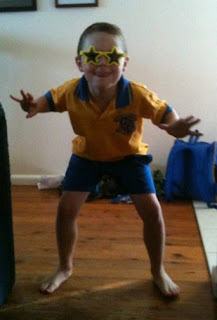 Fancy Wishbone Day yellow glasses! 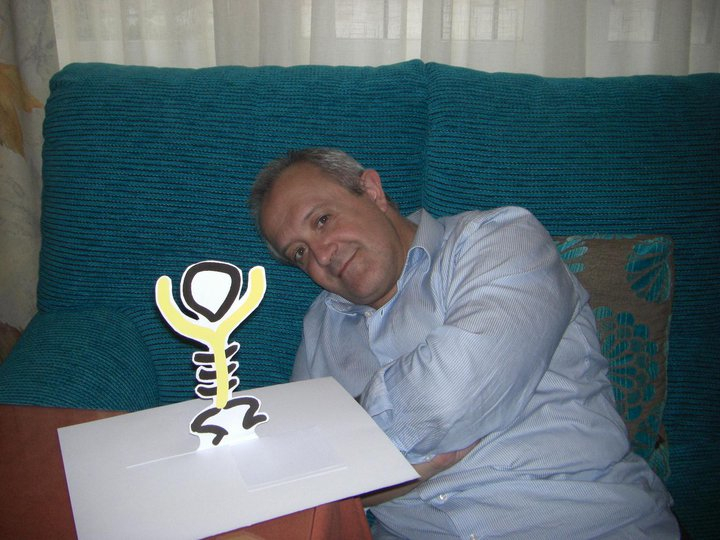 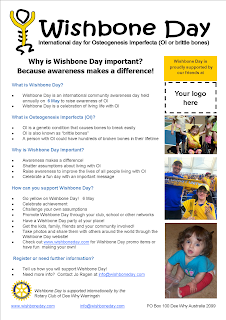 There are many ways to express yourself on Wishbone Day. 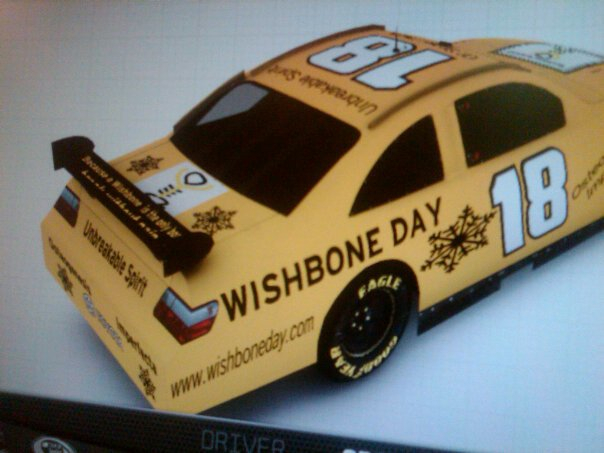 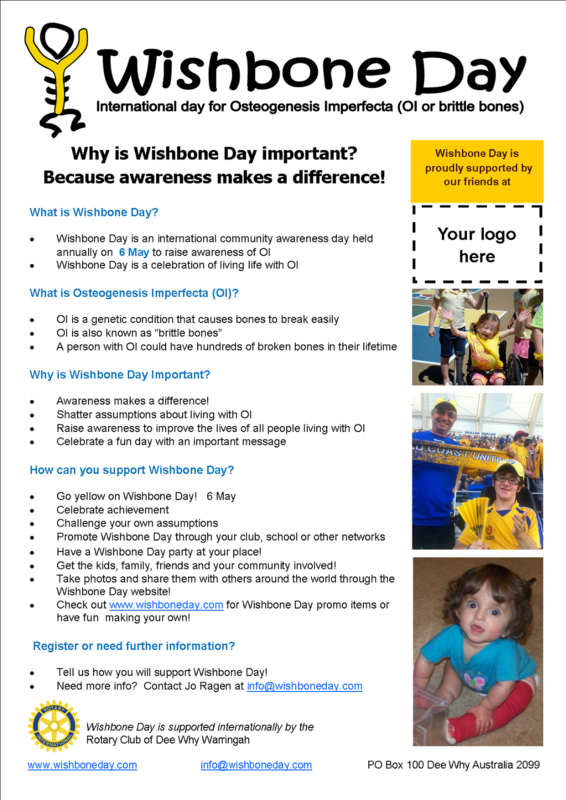 We love reading your creative ideas - so click on the comment link below and share your ideas for Wishbone Day!